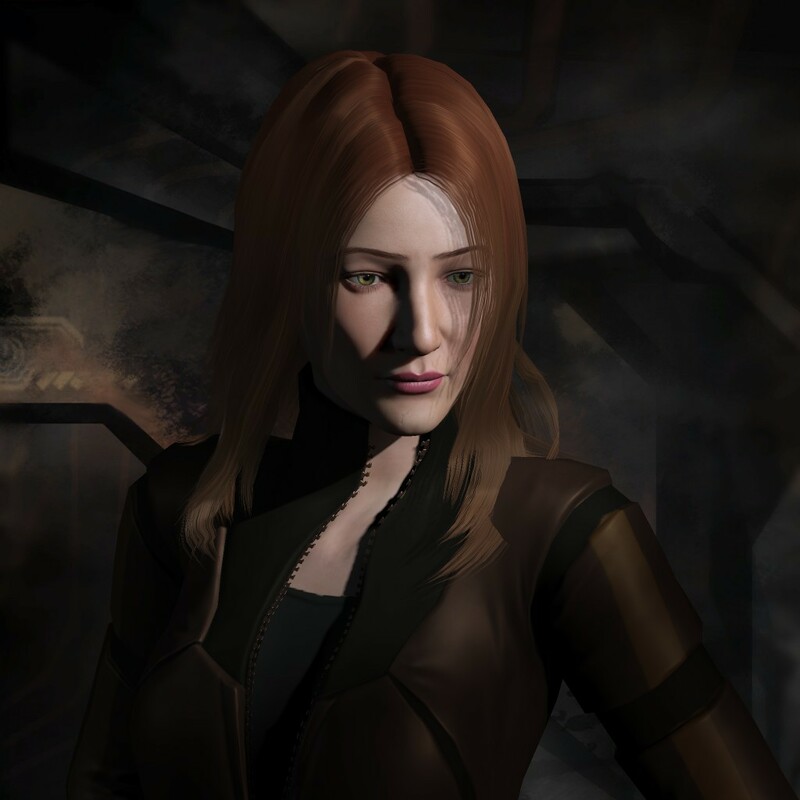 For our latest interview with a candidate for the 10th Council of Stellar Management (CSM), today we sat down with Erika Mizune to discuss her campaign. Erika Mizune is running on a platform focusing on improving missioning, making mining more interesting, and Industry. 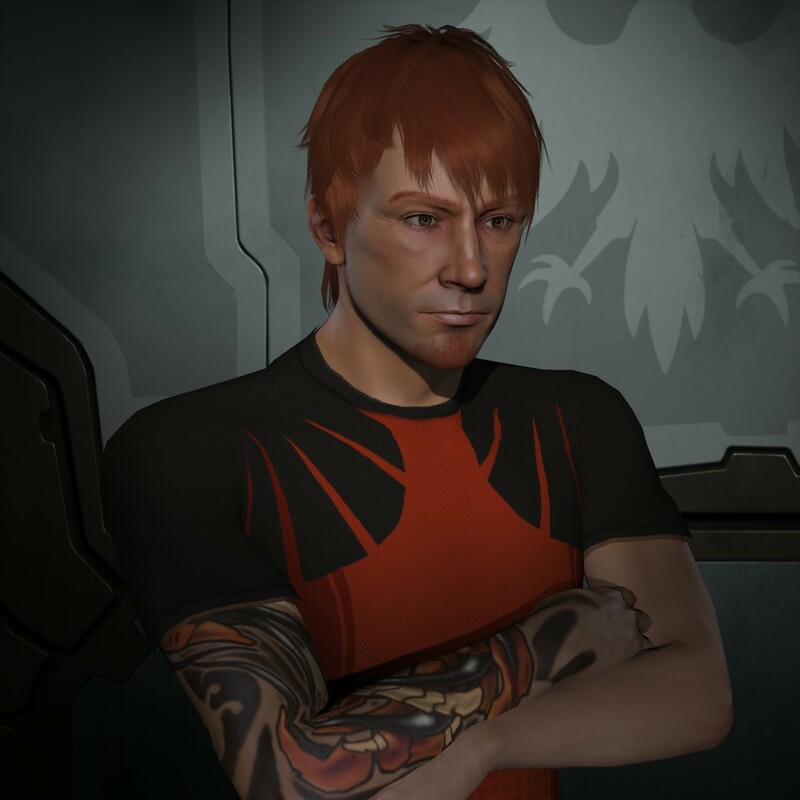 For our latest interview with a candidate for the 10th Council of Stellar Management (CSM), today we sat down with Ariete to discuss his campaign. Ariete is running on a platform focusing on wormholes. 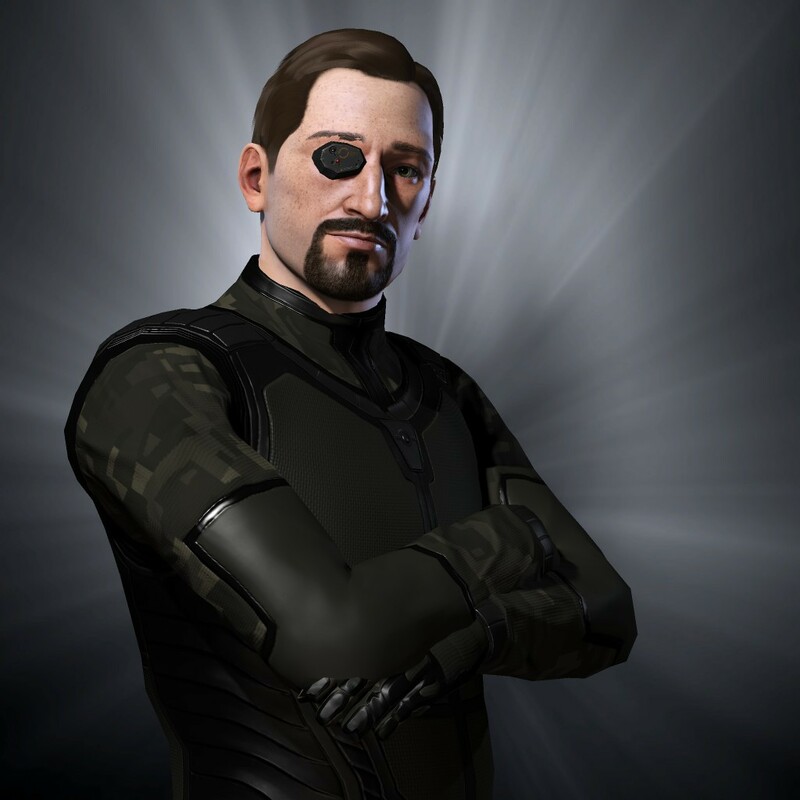 For our latest interview with a candidate for the 10th Council of Stellar Management (CSM), today we sat down with Thoric Frosthammer to discuss his campaign. 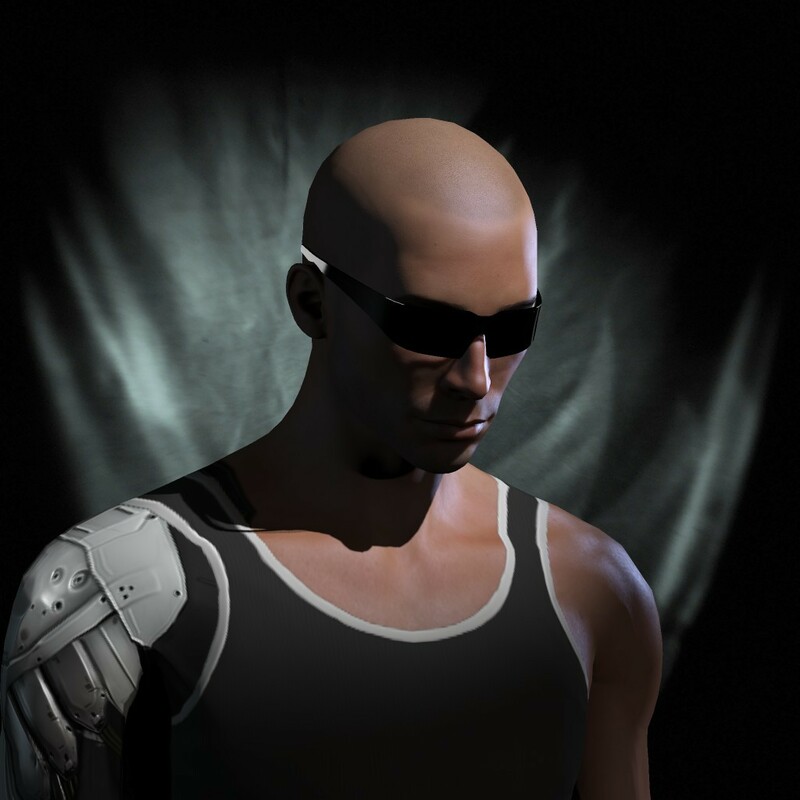 Thoric Frosthammer is running on a platform focusing on New player retention, CCP should be listening to the players, and large groups are a symptom, not the problem.